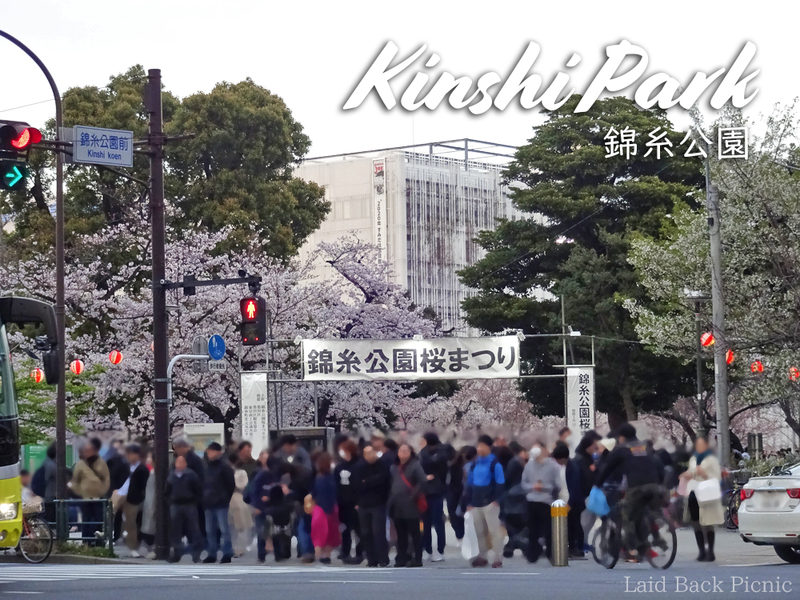 Kinshi Park is close to Kinshicho Station. 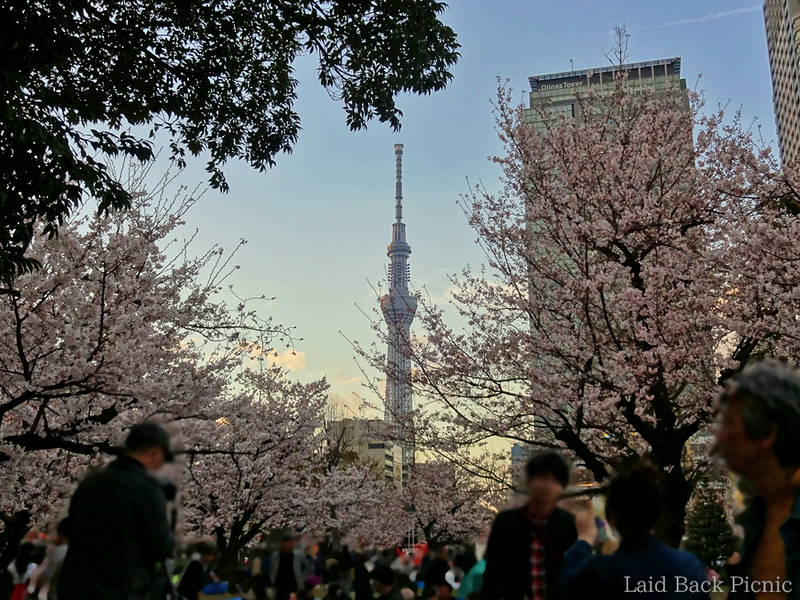 You can see Tokyo Sky Tree from the place near the entrance of Kinshi Park. 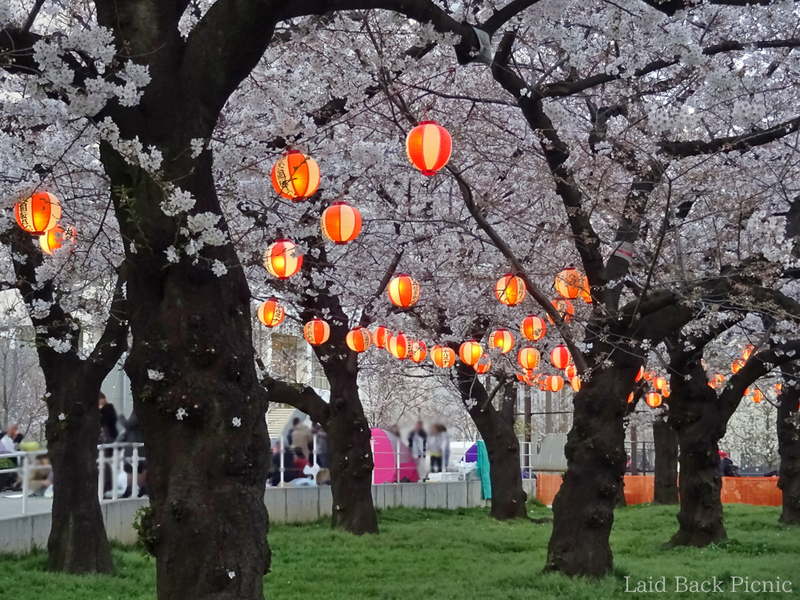 Lanterns will be displayed at the Kinshi Park Sakura Festival, which will be held from March 23 (Sat) to April 14 (Sun). Transportation：※It is the time from the station exit to the park entrance.